Technology use is growing rapidly across the globe and Manor ISD is committed to providing students and staff with up-to-date devices and support. 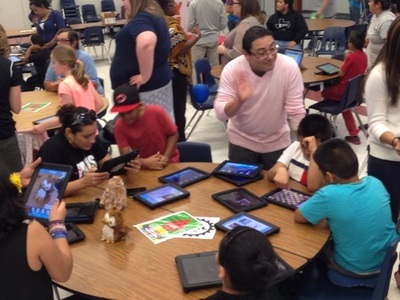 Manor High School and Manor New Tech High implemented a 1:1 iPad initiative in 2011 and have provided iTeach Innovative Teaching Strategists to support teacher and student use. Devices have also been introduced at Manor Excel Academy, the middle school campuses, and all elementary campuses to support college and career readiness. 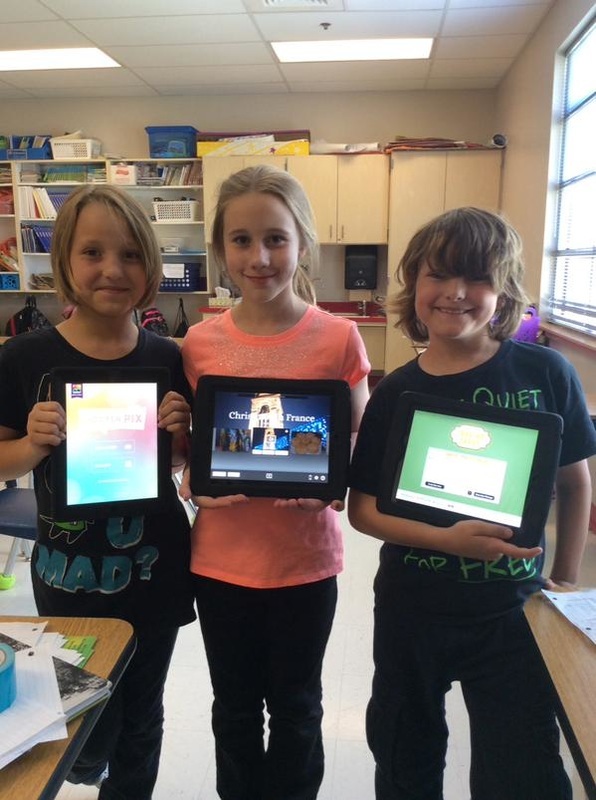 Why is using technology in schools important? Technology use is used in all aspects of life, professional and personal. To properly train our students to be successful in the college or career path of their choice we have to properly educate them on how to use devices in professional and academic settings. Will teachers actually use technology in class? Yes! Technology use is a non-negotiable at all three of our high school campuses with assessment tools, learning management systems, and communication tools currently in use. Can I bring my own device from home? Yes! you can use our guest wifi to connect, but you will not have access to network services and support through our technology department. What if I don't want to use a device? 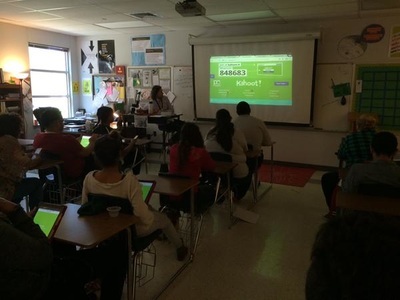 Device access and use is now prevalent at all Manor ISD campuses, so by the time students arrive at high school they understand the benefits. Specific issues for non-compliance will need to be discussed with your campus administration. How do I keep my child from searching inappropriate things? Any device connected to Manor ISD wifi goes through a filter that screens out most material that is inappropriate for school. It is still important to have conversations with your child about appropriate searches and their digital footprint.